As one of the world's leading Project Developer and Independent Automation Solution Provider, Controlmatics offers a unique and complete EC&I (Electrical, Control and Instrumentation) project capability to local, national and international clients and provides an integrated and comprehensive portfolio for all requirements in process and manufacturing industries that use industrial automation equipment and software from multiple automation manufacturers in the implementation of our projects as an independent solution provider. All components integrated in the systems are mutually compatible and system-tested. This ensures that they reliably perform their tasks in industrial use and interact efficiently, and that each automation solution can be implemented with little effort based on standard products. In our turnkey projects, Controlmatics focuses on creating sustainable economical and ecological solutions, provides turnkey solutions as an EPC contractor, specializes in machine and plant automation, in other words, discrete and process automation from sales and support, design, procurement, implementation, installation, commissioning, verification and validation, testing and inspection, startup, operating, and maintaining to upgrading automation systems requiring in-depth application knowledge and technical expertise. Our solid market expertise, technology-based services and software for industrial processes are the levers we use to increase our customers’ productivity, efficiency and flexibility. Controlmatics consistently rely on integrated technologies and, thanks to our bundled portfolio, we can respond more quickly and flexibly to our customers' needs. With our globally unmatched offering of automation technologies, drive technologies, process technologies, mechanical and electrical equipment, industrial control, industrial software, industrial networks, Manufacturing Execution System (MES), industrial solutions, as well as steel structure, infrastructure and auxiliary plants, project management and commissioning – all from a single source. We equip enterprises with what they need over their entire value chain – from product design and development to production, sales and service at the highest level of efficiency. Our customers also profit from our comprehensive offering of services tailored for their market and their needs. Controlmatics has joined the ABB Value Provider Program since 2014 and delivered authorized offering of sales, support, service and engineering in seamless cooperation with ABB. We provide a quality of services that are world-class and globally consistent. The ABB Value Provider Program (VPP) is an ABB-wide global third party channel program. Authorized members of this program are called ABB authorized value providers. The network of the ABB authorized value providers is a combination of distributors, technical distributors, system integrators, panel builders and service providers. All ABB authorized value providers are regularly trained, audited and authorized. Together ABB and the ABB authorized value providers pursue continuous quality improvement. 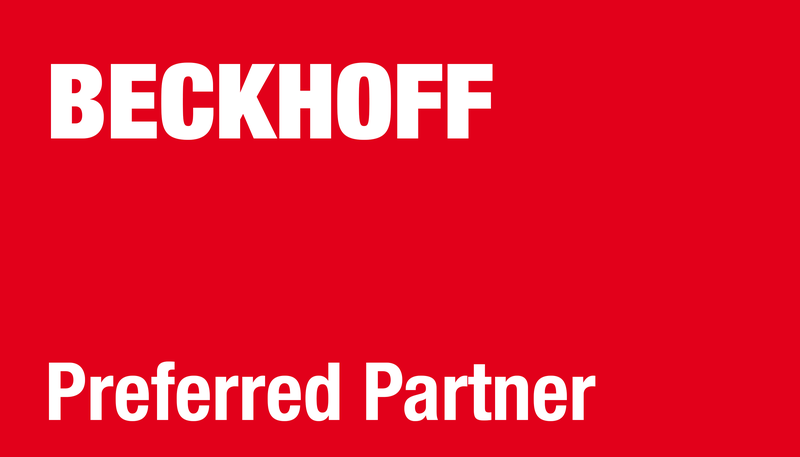 As Preferred Partner for Beckhoff Automation Pte Ltd, we helps out client design, implement and service Beckhoff’s control solutions with full support both commercially and technically from Beckhoff. We offer optimum combination of an open, powerful technology platform and specific solution know-how in the realization of concrete applications. 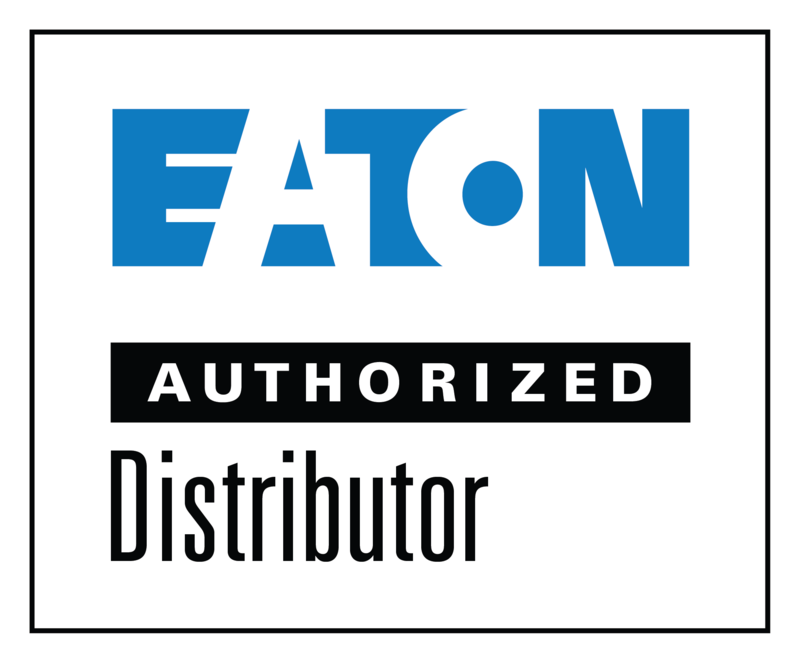 As a key automation provider of EATON, Controlmatics acts as an Automation Business Unit of Moeller/EATON in South East Asia Region. We are currently supporting SUCOS S30 Series such as PS3, PS306, PS316 and SUCOS S40 Series PS4, PS416. 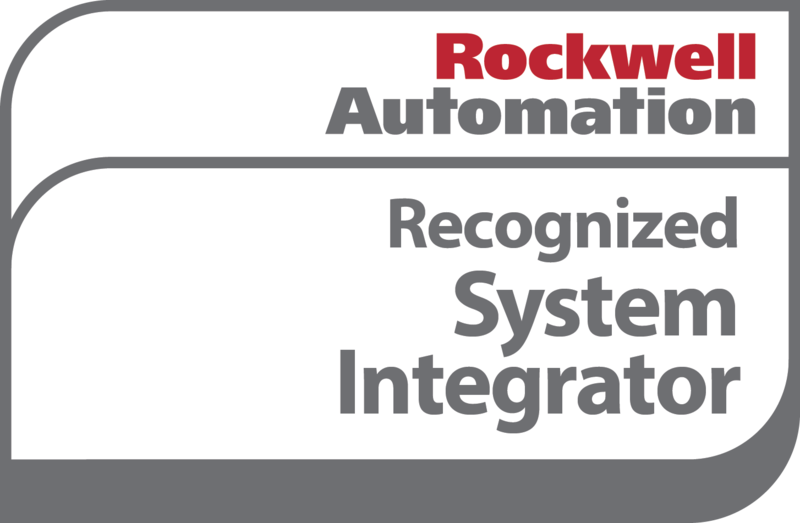 Controlmatics has become A Rockwell Automation Recognized System Integrator (RcSI) since early 2017 offering extensive experience in the design, implementation, project management and maintenance of industrial control systems. From initial design and consultation through system development, commissioning and support, we provide innovative control and automation solutions to keep your processes online and in production and demonstrate high ethical standards, financial stability, and sound processes using Rockwell Automation technologies. As Wonderware’s registered System Integrator, Controlmatics works closely with distributors in joint pursuits to install, configure and manage Wonderware solutions at customer sites. We deliver highly productive solutions to end-users utilizing market-leading and open Wonderware software solutions. Our aim is to provide customers’ access to experienced, skilled industrial automation project integration and delivery professionals.